Genetic testing for cancer has gotten a lot of media attention over the past few years, in part due to celebrities who have publicly shared their experiences. The link between family history and breast cancer was well known even before celebrities revealed they had a gene mutation that greatly increased their risk of the disease. For example, alterations in the two most well known genes, such as BRCA1 and BRCA2, could mean the tumor suppressor proteins that they produce might either not be made or will not function correctly even if they are made. Multiple genetic alterations such as the ones produced as a result could lead to cancer. Women who inherit mutations in the two genes are at increased risk of breast cancers (and ovarian cancer) a�� amounting to 20a��25% hereditary and 5a��10 of all breast cancers. As its name suggests, genetic testing is done to identify these harmful mutations that a person may have inherited. A family member who carrying a mutation associated with cancer may have passed it on. Hereditary cancer syndromes can be identified with the help of genetic testing. Regardless of the nature of the results, genetic testing can be potentially beneficial. If the result shows a true negative (no known mutation identified), then the patient may be relieved when it comes to their own and their childrena��s futures regarding cancer susceptibility. If the result is positive ( a known mutation identified), the patient can then move on to make informed decisions and work to reduce the cancer risk. Additionally, newer anti-cancer drugs are currently being used and further developed for treating hereditary cancers, such as BRCA-related cancers. Although these drugs are currently approved for treating ovarian cancer, scientists predict that these drugs will be used to treat all hereditary cancers, including breast cancer. Having hereditary breast cancer will allow you to receive treatments targeting these specific hereditary genes. In March of 2016, National Comprehensive Care Network (NCCN) updated their recommendations for genetic testing in women who already have a diagnosis of breast cancer (stage 0-4). If you have any of the risk factors listed below then you should pursue genetic testing and counseling. 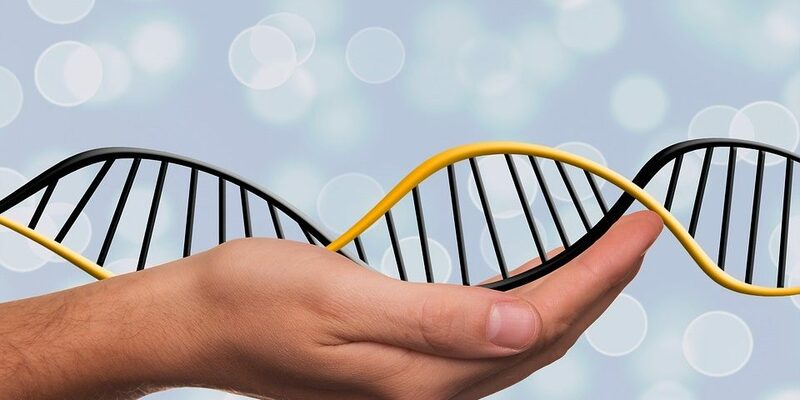 To determine your risk for hereditary cancer fill out the brief questionnaire available on our site and receive a free report and instant answer about pursuing genetic testing and counseling. Approximately half of the hereditary breast cancer are related to BRCA1 and BRCA2 mutation genes. However there are several other genes that appear to be responsible for breast cancer as well, with an estimated 20-87% lifetime risk of breast cancer.A� These include: ATM, CDH1, CHEK2, MRE11A, NBN, TP53, PALB2, PTEN, RAD50, and RAD51C. Other genes such as NF1, RECQL, and RINT1 may not be tested individually but they could be added to a gene panel. One way of paying to get genetic testing done is through your insurance provider, if such costs are covered in your plan. Talk to your health care provider and find out. It is important to mention that there are limitations to these guidelines, as they do not include mutations inherited from the father, where a family history of breast cancer may not be evident. These women do not qualify for testing under the current guidelines and the insurance may not pay for genetic testing. After 2012, the Affordable Care Act came into being, requiring subsequent insurance plans to cover genetic testing costs. The only condition that must be met is that a provider suggest that you get the test. In the presence of a mutated BRCA1/2 gene, the genetic counseling that you will be receiving will also be covered under your plan. The counseling session is to help you decide whether you should lower the risk of breast cancer by taking medications or if it isna��t the right choice. 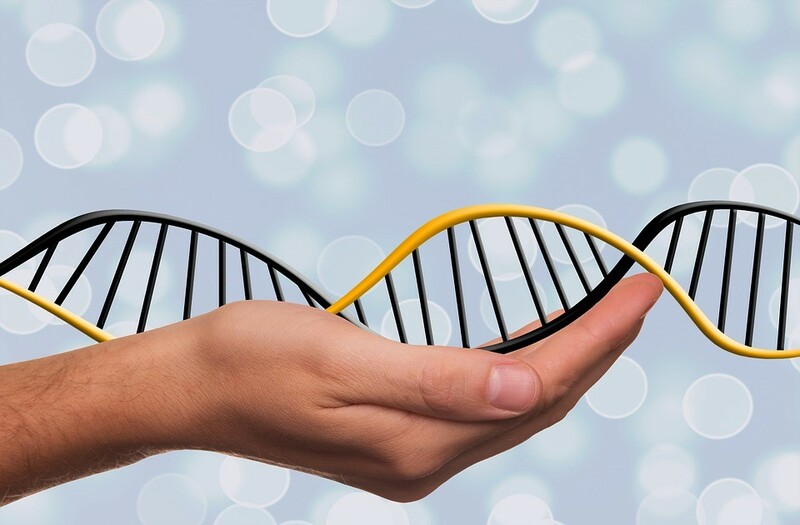 There are other programs that offer financial assistance to women who require genetic testing and do not have insurance or plans that wona��t pay for it.